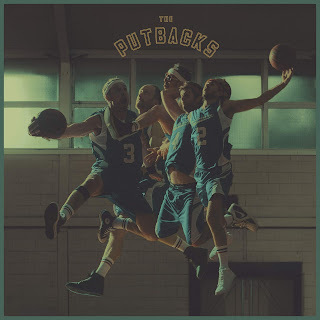 Home Emma Donovan Jay Dee The Putbacks: "From Dawn til... Oranges"
Hot on the heels of Leisure Centre's 'Mind Full' release from earlier this year, HopeStreet Recordings now unveils the debut project from Melbourne's gritty soul band, The Putbacks. We're using the term "debut" fairly loosely here: it was four years ago, in 2014, that the band paired up with the incredibly gifted vocalist, Emma Donovan, for their match-made-in-heaven collaboration, 'Dawn'. Their distinctive and unique interpretation of soul music masterfully fused elements of country, rock, blues and gospel, best exemplified through the album's songs 'My Goodness', 'Daddy' and 'Over Under Away', and still stands tall amongst any contemporary soul release you could compare it against. 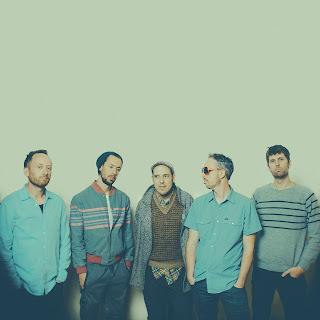 Paul Bender, bassist and member of critically-acclaimed future soul band, Hiatus Kaiyote (along with Putbacks keyboardist, Simon Marvin) is recruited here for the album's production helping the band in crafting the dynamic sonic soundscapes captured throughout. The world-renown string composer, Miguel Atwood-Ferguson, famed for his work with artists like Mayer Hawthorne, Dayme Arocena and Flying Lotus, adds his magic to 'No Man No'; but perhaps the biggest surprise is the inclusion of US vocalist, Bilal, who guests on the album's lead single, 'The Ways': the psychedelic, guitar-heavy trip that is unlike anything that the jazz and neo-soul singer has ever previously appeared on. Ranking as one of the year's most exciting new releases, HopeStreet Recordings have scored big with The Putbacks' first full-length release so fingers crossed the follow-up won't keep us waiting too long. 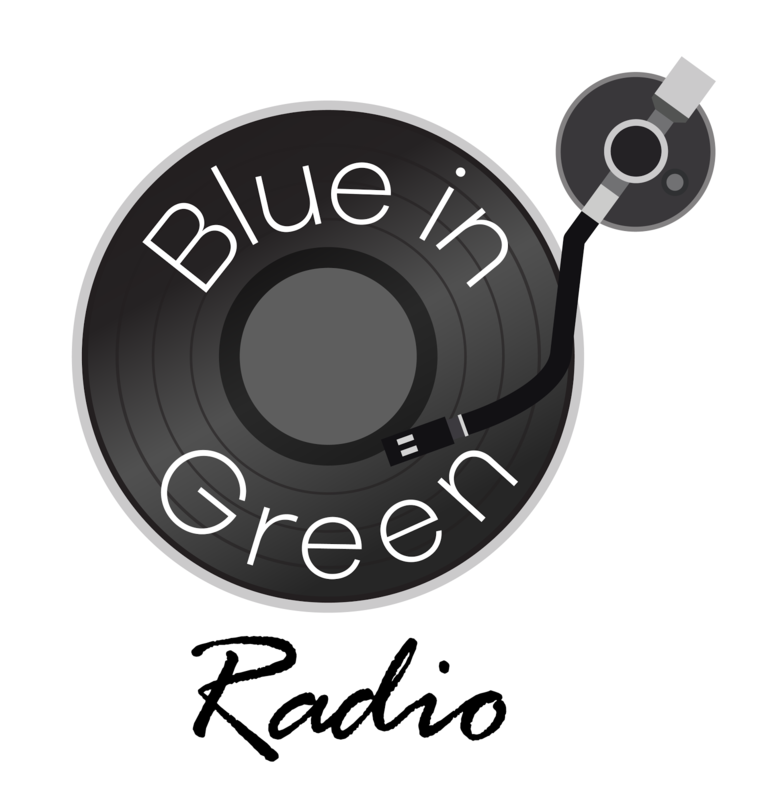 The Putbacks bassist, Mick Meagher, took time out with Blue-in-Green:RADIO to discuss the new album, the collaborations involved and the project's inspirations. The release of this album seems a long-time coming since the amazing 'Dawn' with Emma Donovan: you must be excited to have the project released? It has been a long-time coming. As The Putbacks, we’ve been playing, writing and recording for ten or so years now. In that time we’ve released a bunch of singles, and then the album with Emma, so yeah, it is really great to finally have our own record. How did members of the band initially meet and start recording together? In 2003/4, myself, Tom (Martin) and Rory (McDougall) had a gig backing a well-know Australian singer, Kate Ceberano. Kate’s repertoire had some old classic R&B hits, and we really enjoyed playing the tunes. When the gig with Kate finished up we decided to keep going as a band, and to keep playing funky, soul-inspired music. 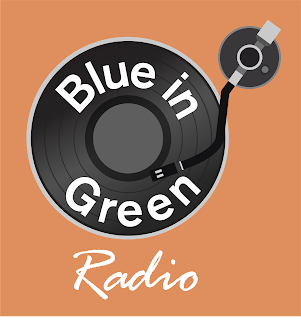 We were into the sounds of Booker T & The MGs, The Meters and stuff like that. So if we were to keep going it had to be with a Hammond Organ in the band. We started doing gigs and we also demo’ed some tunes in 2007. We had a few changes with the keys/hammond players, but eventually Simon Mavin joined us around 2010. Justin Marshall joined on percussion a little bit before Mavin joined. Once this line-up was established we really began to settle as a band. This was after the 'Busted'/'Set Me Free' 45. How did The Putbacks come to the attention of HopeStreet Recordings? We’re all from the same part of Melbourne and we all know each other well from playing in various bands. Tristan Ludowyk and Bob Knob (who founded HopeStreet Recordings) were getting into recording. They were interested in recording to tape, with the aim to release their recordings on vinyl 45s. The Putbacks really wanted to release 45s as well, so it all worked out pretty easily with HopeStreet - they were keen and so were we! The first HopeStreet release, in 2009, was a split 45 and The Putbacks are on the B-side. How does the process of writing and creating new music work for you? The Putbacks creative process is a very collaborative one. Often it’s just a matter of getting us in a room and seeing what happens. We share a lot of playing experience with improvising, so we’re all comfortable with making music happen on the fly. We may jam ideas out and share thoughts for arrangements and feels, or we might play an idea over and over in many different ways until it feels right. Sometimes a member will bring an idea to the group and we play it and hit record without much thought or preparation, and it works out Ok. There have been instances where someone brings in a completed piece or near completed piece and then as a group we flesh it out. Whatever goes, really. Can you talk a little about what went into the making of the new album: was there a clear picture at the start of where you wanted the project to go? Instead of having an album comprised of songs, we had the idea to create an album that plays like a mixtape. I think J Dilla’s 'Donuts' was pretty huge in influencing this concept. We had recorded a lot of music over a period of years, and because not all of it can go on the record, it was really great having Paul Bender as producer. Paul was amazing, helping us create and realise the shape and flow of the album, as well as getting the right energy and arrangements when we were tracking. We spent a lot of time in post-production experimenting with different song orders, creating segues and cool transitions between tracks, and just making sure we could make it feel right. How did the collaborations with Paul Bender, Bilal and Miguel Atwood-Ferguson come about? Simon is in Hiatus Kaiyote, and he suggested that Paul record and produce us. We were all cool with that. The collaborations with Miguel and Bilal came through the Hiatus Kaiyote connection. We are stoked with what both Miguel and Bilal brought to our record. They made us sound better! Amazing musicians! Did Bilal have any reservations about a song that was so far removed from anything he had previously released? Not to my knowledge. He sounds so great on 'The Ways'. He really brought that tune to life! I’m still amazed by it. 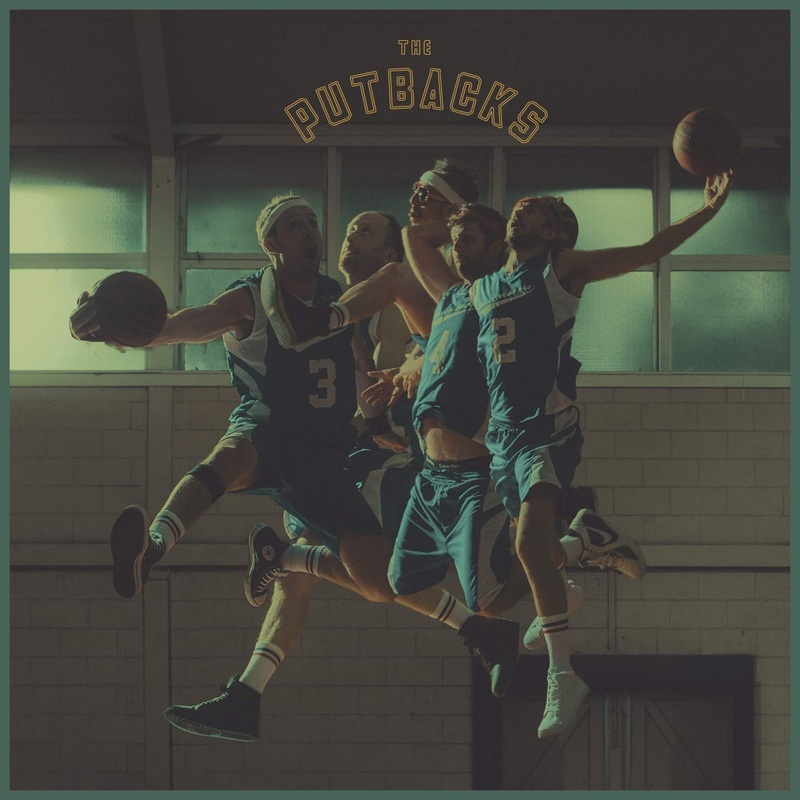 You've worked with some stunning vocalists including Bilal, Nai Palm and Emma Donovan: who would be a dream vocalist for The Putbacks to record with? I immediately think of singers who have passed on, like Otis Redding. He gives me goose bumps. But singers that are alive today, well, that’s a tough one because there’s so many to think of. I might have to run some of my dream choices by the guys in the band first before I drop some names.